The University of Greenwich has three campuses. The main campus in on the banks of the river Thames in Greenwich, south-east London. The other two sites are in Avery Hill, Eltham, south-east London, and Medway, north Kent. 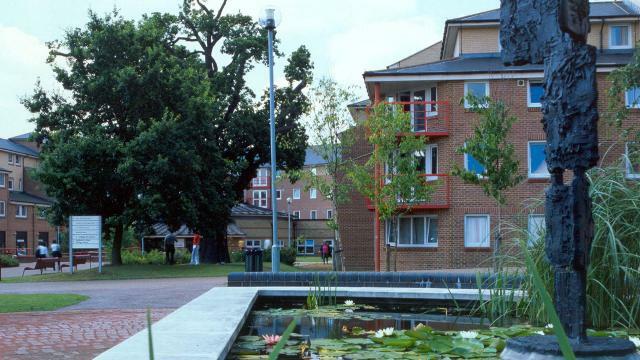 All campuses are within easy reach of the centre of London. The university offers more than 1,200 postgraduate and degree programmes, including accounting and finance, chemistry, agriculture, computing, engineering, pharmacy, sociology and more. 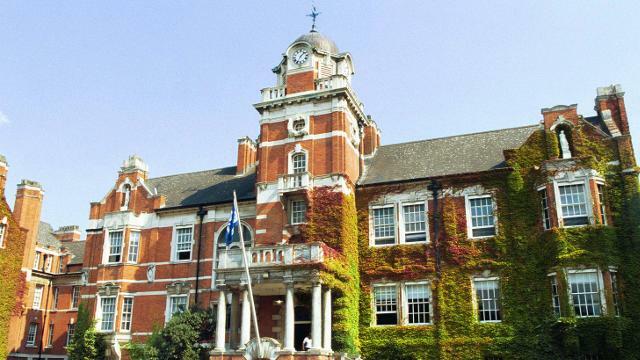 Greenwich was ranked top for adult nursing in the latest NHS London performance ratings for universities and colleges. Its law courses came top in the UK for overall student satisfaction in the latest national student survey. With strong links to business, many of the university's programmes include a work experience element. Praised for its exceptional teaching and high-quality lectures, Greenwich is currently ranked joint third in London for student satisfaction by the Sunday Times University Guide. 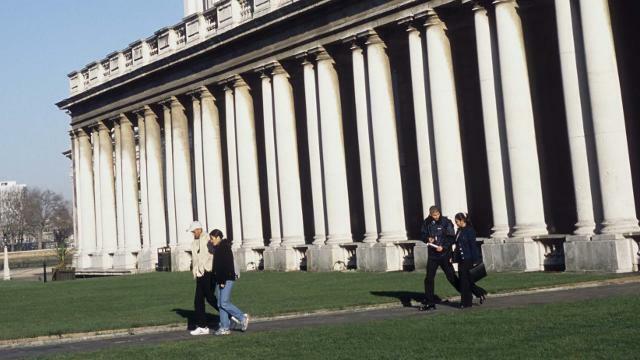 The University of Greenwich has a thriving international community with students from 140 countries. English language tuition and academic support is provided to all international students whose first language is not English. Greenwich's team of international advisers will give you all the help you need to adapt to life in England. They will be able to advise you on everything from personal and welfare matters to immigration issues. The staff in the university's student centres will be able to help you with a wide range of issues, from opening a bank account to registering with a doctor. The Students' Union runs a huge range of sporting clubs and societies. Sporting clubs include American Football, cricket, basketball, hockey, rowing, badminton and more. There are more than 20 societies that represent a range of interests, faiths and nationalities. These include law, Muslim, Nigerian and Chinese associations. More than 4,000 international students from 140 countries. Ranked fifth greenest university in the UK in the recent People & Planet Green League Table. The Greenwich Campus is located in the Old Royal Naval College, part of the Maritime Greenwich World Heritage Site. It was designed by Sir Christopher Wren at the end of the 17th century and has provided the backdrop to many films. The university's student union building was a host venue for the London 2012 Olympic Games. It provided management facilities for the equestrian sports, along with running and shooting in the modern pentathlon.